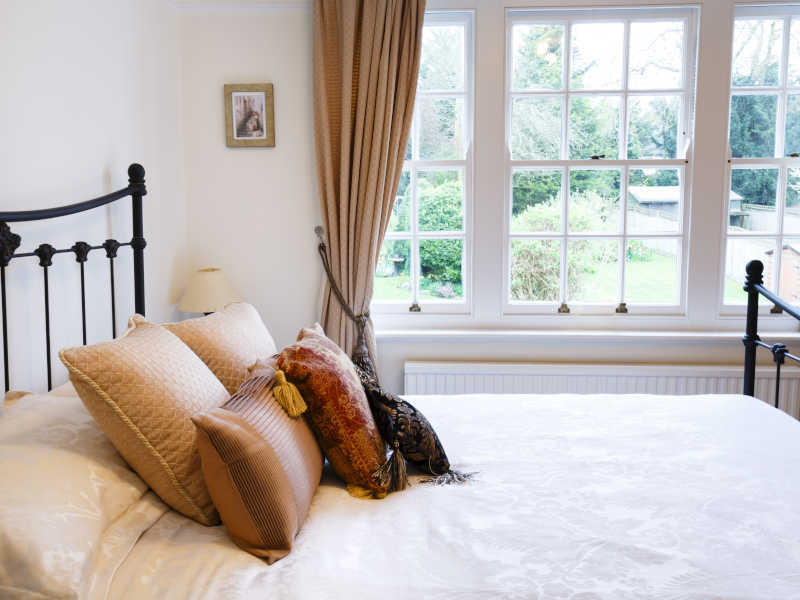 Homefront windows can supply and fit a wide range of windows for your home. 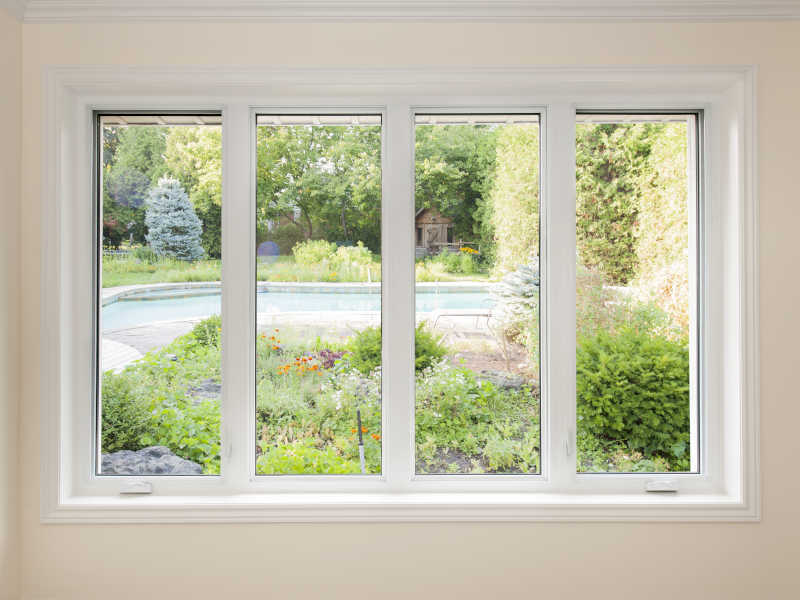 There are many different style windows to choose from. You can choose whether you would like to have fanlights within your windows. These will give you the option to leave your windows open throughout the year whether you are in your home or not. We will always dispose of any old windows when replacing them with new.